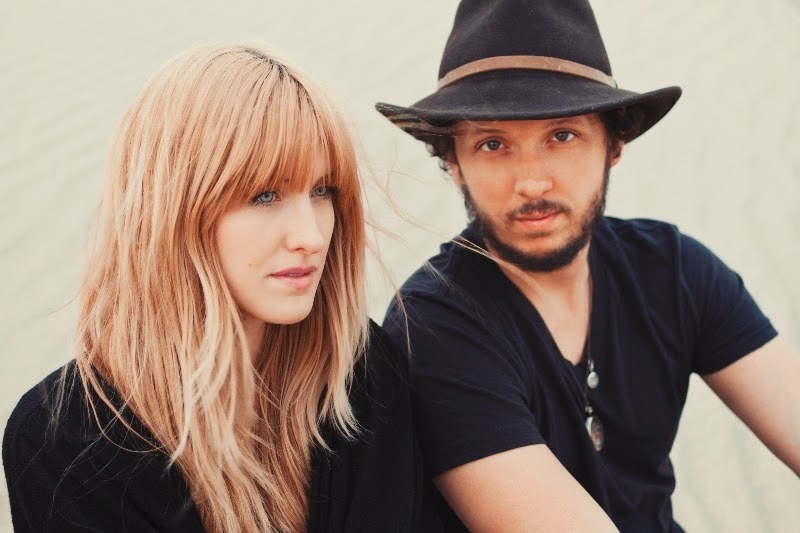 And I think this is the reason why Gungor has caused such a stir. Because while we know that there are many Christians with significant questions, as a celebrity Christian, is a person of influence who reminds us that sometimes believers don’t find their answers in the status quo. Now I don’t think Gungor is trying to lead people astray. I don’t think he’s sitting in his evil lair plotting how to unravel Christianity while flaring his cape for effect. I think he’s someone genuinely doubting what he grew up with. And I think how we deal with Gungor is going to send a huge message to the doubters in our mist. I can guarantee you that when you go to church on Sunday there will be people sitting in the pews who struggle with doubt immensely. Of course we can choose to “farewell” or excommunitweet Gungor. But what message does that send those who struggle with the loneliness of doubt? Are we going to kick them out of the church if they dare to speak up about their doubts? Are we going to revoke their Christian card? And this is the beauty of the man who is the Word of God become man: he condescends to our level and meets us where we are in our doubt and brokenness. Give me people like Job or David who cried out to God in their pain and doubt. Give me people like Gungor and Rachel Held Evans who are willing to bare their doubts for everyone to see. Give me more Christians who are willing to be like Jesus and love these doubters where they are. But we don’t need any more Christians who are standing with rocks in hand, waiting to throw them at anyone who steps out of line. I don’t necessarily believe this is a bad thing. For the record, Gungor has stated that a lot of his doubt has been caused by the scientific impossibility of the YEC interpretations of these stories. Rachel Held Evans recently recorded a poem called Saturday about the heart-wrenching experience of trying to hold onto your faith when you simply can’t believe anymore. I highly recommend giving it a listen. Wright, N T. Surprised by Scripture: Engaging Contemporary Issues. New York, NY: HarperOne, an imprint of HarperCollins Publishers, 2014, loc3402.